Are people floating in South Jersey? Blog » Are people floating in South Jersey? Those are some of the first words that pop up when visiting floatsnj.com, a website promoting a flotation therapy center in Marlton. 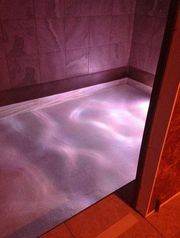 Float SNJ is one of the few flotation therapy centers in the South Jersey area. Inside, you will find three custom-built isolation chambers. 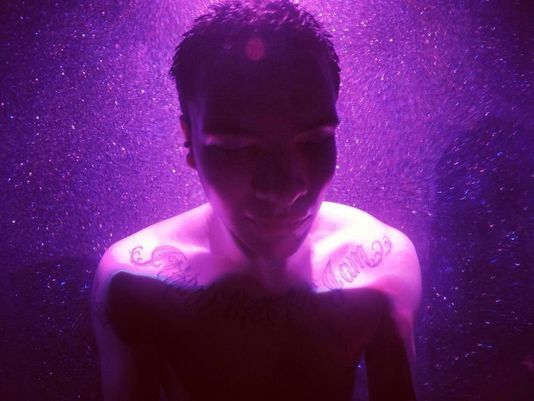 The chambers are sound- and light-proof, so a person can feel the bliss of floating weightlessly, face-up in a warm pool filled with 1,000 pounds of water and Epsom salts. Flotation therapy is backed by positive clinical research and heartfelt patient testimonials. 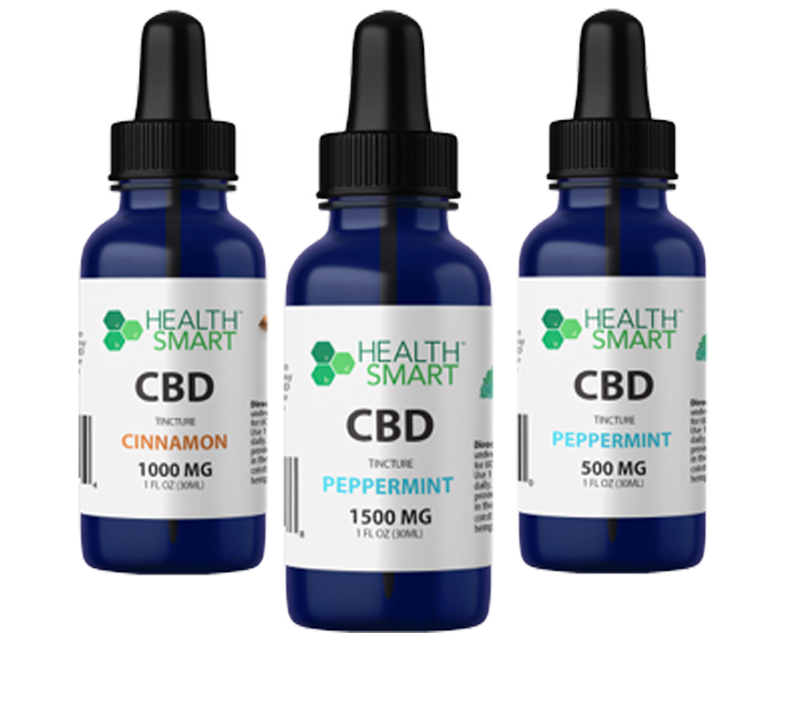 It has been known to show multiple payoffs such as reducing stress, managing chronic pain and raising cortisol levels. The flotation therapy center in Marlton has achieved early success since its grand opening in April, but floating as therapy was a huge trend in the ’60s, ’70s and ’80s. 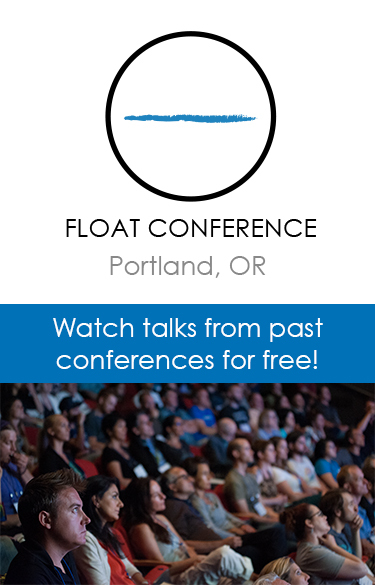 According to Tom Bazis, owner of Float SNJ, floating was invented in 1954 by neuroscientist John C. Lilly. “He wanted to determine what happened to your consciousness when you cut off all sensory input,” said Bazis. Bazis said during the golden age of flotation therapy, centers were opening all around the country and celebrities had them in their own homes. It seemed to be the death of the industry until medicine, technology and information about AIDS transmission evolved. 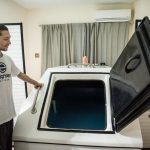 Bazis says the float industry has been able to prove that the isolation tank environment is completely sterile and safe for anybody. According to a study performed by Dr. Roderick Borrie and Dr. Tamara Russell, Flotation Therapy Research Group, flotation sessions have proven to decrease muscle tension and pain in patients. For both variables, patients indicated a 25 percent reduction in the first session and a 33 percent reduction in the third. The solution, which contains a saturated mixture of Epsom salt, includes magnesium which plays a vital role in increasing energy production and eliminating harmful toxins. Even though floating has proven health benefits, Bazis says clients should always consult with a physician beforehand. Not only have float clients experienced physical benefits, they’ve also experienced an increased well-being. Marlton resident Tracy Hammelmann experienced her first float therapy session when she was 9 months pregnant. Her positive experience left her eager to return before her due date. “I highly recommend pregnant women to try floating! Even if they can’t shut their racing thoughts off and get in ‘the zone,’ it feels amazing to be completely weightless,” she said. Sean Staskin is a personal trainer from Glenside, Pennsylvania. He first heard about floating on Twitter and after doing some research on the subject, he knew it was something he had to try. “I’ve floated two times so far, and both experiences gave me more than I could have imagined,” said Staskin. After hearing what seasoned floaters had to say, I knew I had to experience it first-hand. But before heading back to the womb — or what is described as being back in the womb — there were a few procedures to get out of the way. First, I had to arrive five to 10 minutes early to go over several things including signing a waiver. Hey, I always say if something’s worth doing, then it’s worth signing a waiver over. I then learned I would be enclosed in a dark isolation tank for an hour and a half, which seemed like an eternity for me. I hung out in the cozy lounge as owner Tom Bazis went over some rules and decided which of the three isolation chambers I wanted to float in. I chose the one closest to the door to the lounge in case I chickened out. My room included a bathroom-like setting that had a shower and a giant slide door that opened to the isolation tank. I was told to strip down, shower and clean myself of any deodorant, perfume or makeup before floating. Then there was no turning back. I slid in, closed the door, and suddenly, I was all alone. The first thing that struck me was the weightlessness was a different but great feeling. The next 10 or 15 minutes made me realize how much my mind was chattering all day long. I tried to focus on my breath. Eventually, I got to this real quiet center-point where I could see from a bird’s eye view what my daily habits were, what my daily routines were, the things I found important in life and began to examine them with a fresh set of eyes. While I was slipping into a trance between waking and sleeping, I remembered back to what Bazis said about his first floating experience. I took Bazis’ advice about just letting go. Letting go of all of those negative thoughts in my head, letting go of the tension in my body and letting go of all the things I had no control over in my life. Soon enough, I heard a faint gong noise going off, signaling that my time was up. I didn’t want to leave. It was the quickest 90 minutes of my life. I stood up and wobbled out of the tank and into the shower portion of the room. It took a few minutes to gain my composure. I guess floating in a sensory-deprivation isolation tank does that to you. While rinsing the Epsom salt solution off my body, I felt free of any joint pain and totally relaxed. The aches and pains I accumulated sitting in a chair and typing all day seemed to go away. Even though Bazis said the personal-use market hasn’t exploded yet, I did run the idea of having one installed in my home. 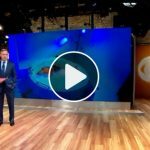 Having a custom isolation tank for flotation therapy would put me in good company, including New England Patriots quarterback Tom Brady. Not to compare myself to Tom Brady, but he has 4 Super Bowl rings and I am a reporter. I think I’ll just spend the $49 per visit, and let Float SNJ do all the work. Float is located at 27 N Maple Ave in Marlton. 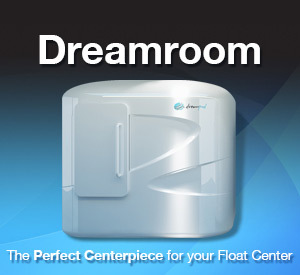 For more information, visit floatsnj.com or call (609) 712-1618. Cost per visit is $49.